Mips equipped, adaptable lightweight polycarbonate adventure helmet. Replacement crown pad for your Bell MX-9 Adventure helmet. Purchase the same size as your helmet. Explore the possibilities with the MX-9 adventure helmet. Remove the peak to create a road helmet or remove the visor and replace with goggles for a full off-road helmet! Industry leading five year warranty! Bell are so confident in their helmets that they offer a huge five year warranty. Benefit from a removable, washable liner, an anti-fog, anti-scratch visor and plenty of ventilation to keep you cool including air intakes and Velocity Flow Ventilation. 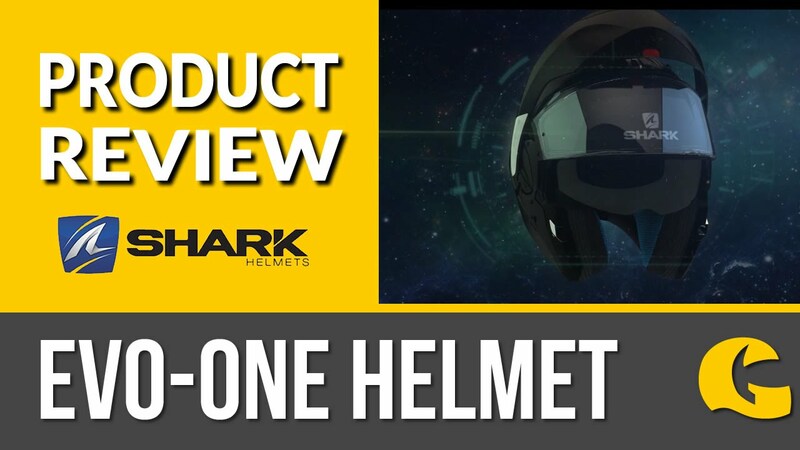 This helmet also has three shell and EPS sizes to ensure the helmet doesn't look too large and a lightweight polycarbonate shell helps reduce fatigue. Extra protection through Mips technology! Mips stands for Multi-Directional Impact Protection System and offers added protection. The liners of the helmet can rotate upon impact to help reduce brain inertia in certain impacts. It's a well known technology in the cycling world! 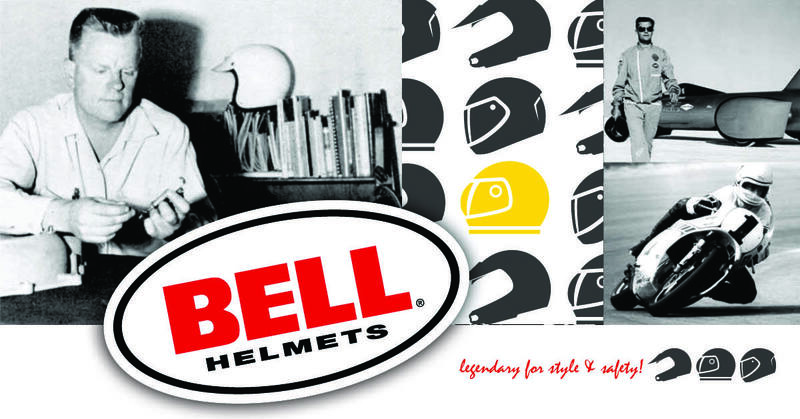 Bell Helmets – Get to know the oldest motorcycle helmets brand!